In recognition of the OTAF Foundation’s centenary and the opening of its new building, designed by Mario Botta, the travelling play entitled Albergo della Luce, will be performed on 3 and 4 June. More than 100 people among guests, employees, local artists and SCT Centre staff, will take to the stage to narrate the tales inspired by interviews with employees and OTAF parents, which the Centre team has collected since the project launch. 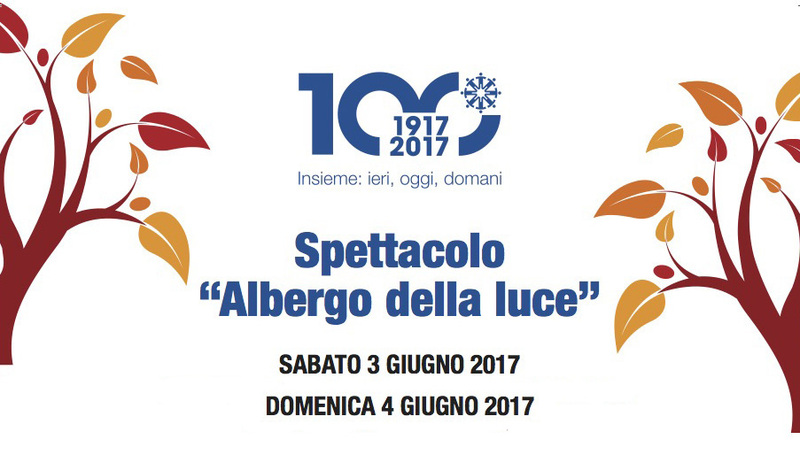 Albergo della Luce is the travelling play being performed at the OTAF Foundation on Saturday, June 3rd and Sunday, June 4th. Three performances are scheduled during the weekend in order to celebrate 100 years of OTAF history and the opening of the new “Casa Nava” building designed by architect Mario Botta. The audience – an estimated 240 people per performance – will move throughout the Foundation in order to explore the building and discover the Foundation’s history. The audience’s journey is divided into different segments, each of which consists of a different story derived from the interviews conducted by the SCT Centre’s staff since the project launch. The audience will be divided into sub-groups that follow different paths guided by an OTAF staff member. In order to differentiate the groups, Foundation ceramic workshop participants crafted special “spectator-indicators” using different colours. The play provides a voice for the stories of the lives of those who attended the OTAF in the past and the present. In this way, the play will strengthen the links among the people that make up the heart of OTAF – such as guests, families and staff – and build new bridges between the OTAF community, the local territory and its inhabitants. Moreover, the weekend strives to create community moments above and beyond the play. 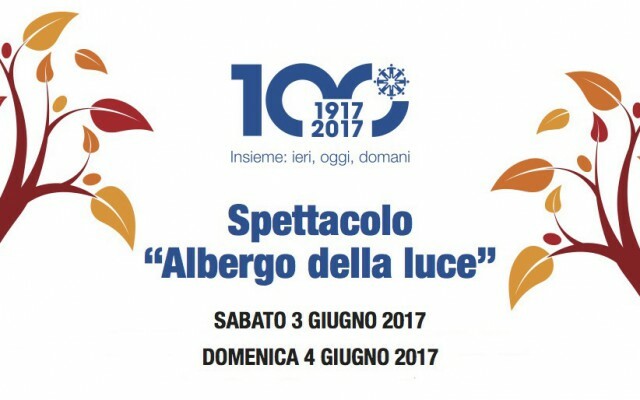 On Saturday morning, “Il Corteo della Luce” (the Parade of Light) will walk down a hill with flags and citizens of all ages, including children, and meet OTAF members in the square where the new Casa Nava was built. Once the parade ends, the official inauguration of the building will take place with local dignitaries.